number of points. Caregivers have the opportunity to “cash-in” their points to win the item of their choice at any time. Points do not expire! Like Us on Facebook and Share our Page for 10 points (5pts each)! Post a positive review on Facebook and win an extra 10 points! 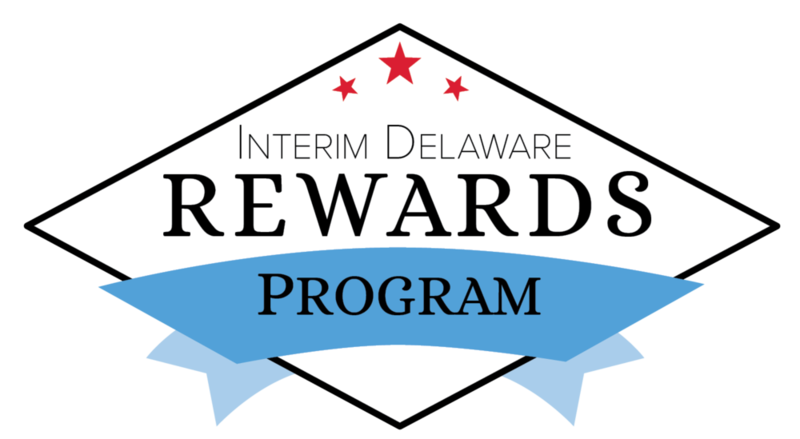 Shop our Interim Points Catalog and your Workforce Supervisor when you’re ready to cash-in your rewards! please don’t hesitate to reach out to your Workforce Supervisors Nina Mancuso and April Roughton for more information.